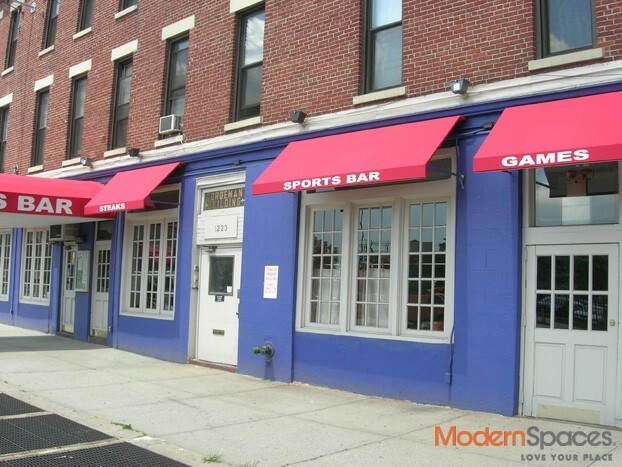 Great opportunity for a move in ready bar on Jackson Avenue. Details include tin ceiling, antique bar, coat check and more. Key Money $25,000. Call me at 415-225-0463 or email MaryBeth@ModernSpacesNYC.com to see.